Annual Report: Barito Pacific ~ Pana Comm. Barito Pacific is one of the largest-listed holding company in Indonesia. 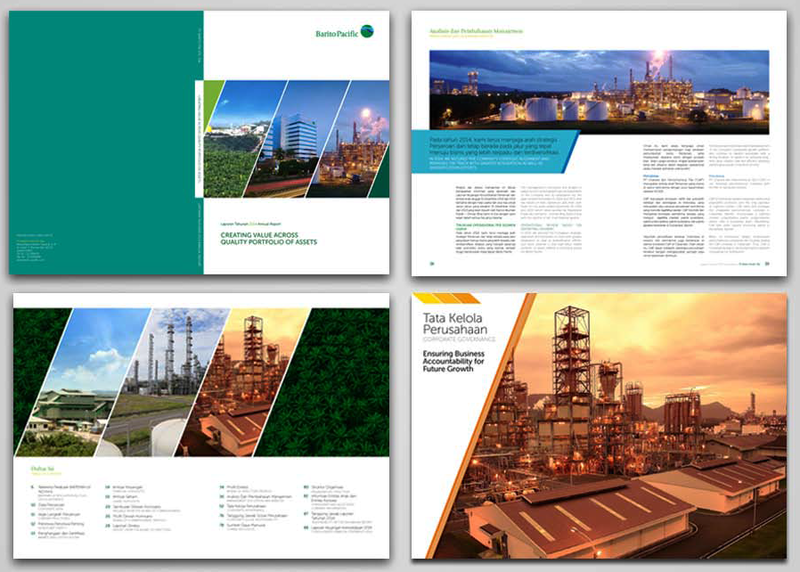 Its portfolio spans across petrochemical, plantation, forestry and property sectors. We worked with them to craft a corporate story in their 2014 Annual Report. We provide Barito Pacific with high-quality services at every stage of the reporting process: copy-writing, creative design or corporate photography. Moreover, we make sure that their annual report inspires confidence across the board and investors' community.